Why get your boat valued with us? Boat Shop has been providing boat valuations since 2011 and with our extensive and dedicated team we aim to get you the best price for your boat. 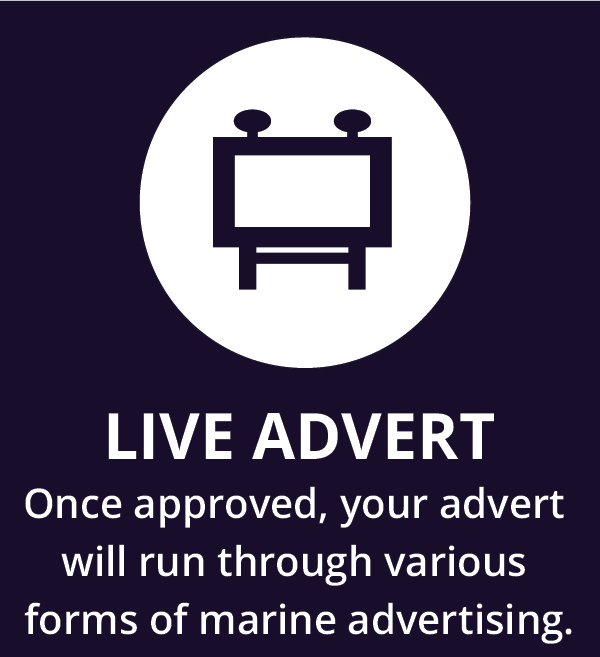 With a constantly changing marine market we offer flexibility by researching marine market values and advise accordingly if your boat needs to be reviewed to ensure a successful and qualified sale. 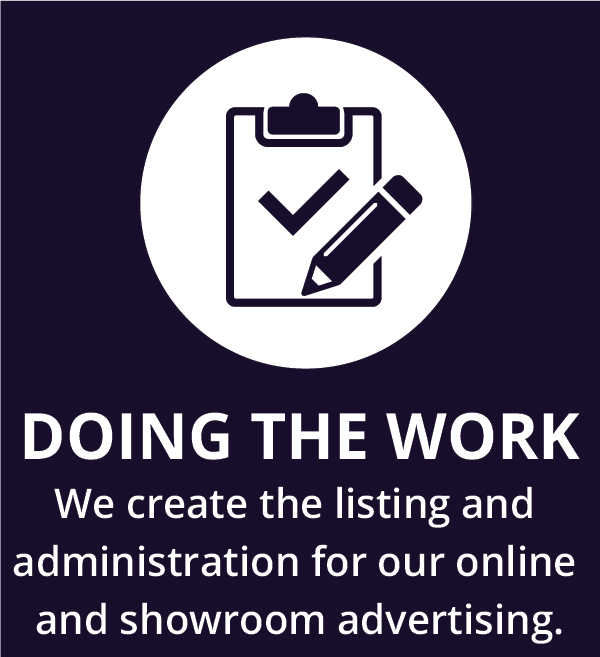 As with selling any products we recommend that you provide us with as much service and general history about your boat. Even the smallest details can be a big plus to a potential buyer and your boat has its’ own story to tell. Questions to ask yourself before selling your boat, is all your equipment in working order as this will reflect on the final selling price if faults are found. As well as working history, presentation counts and adding selling potential to your boat means making sure that your boat is clean inside and out. Also not to forget those areas out of sight as a serious buyer will check for everything. 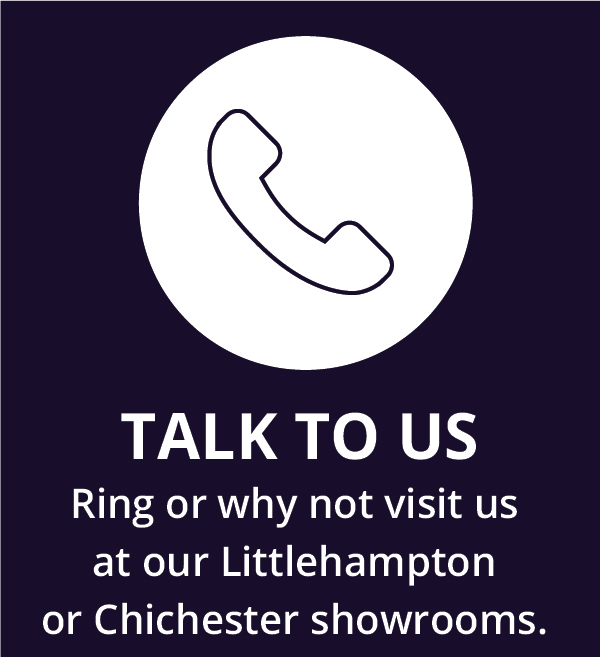 If you have any questions about valuing your boat please give us a call on 01903 713684 or 01243 514292 or 023 9246 9777; drop us an email through our get in touch form or just simply pop-in and see us.